This phrase, permanently etched in the American consciousness since 1776, has come to mean much more than the unity of the original 13 Colonies. Today, it stands as a beacon for inclusion — a banner under which separate peoples from different cultures, races, ethnicities and backgrounds exist together, as a single people. But in recent years, the United States has been greatly challenged by issues such as race relations, gender equality, minority rights and immigration policy. In light of these challenges, has the meaning of diversity changed? Have we truly emerged as one, out of many? 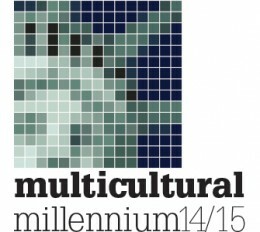 On Jan. 22 and 23, Wright State University’s Diversity in the Multicultural Millennium Conference will tackle these pressing issues and much more through insightful workshops, structured discussions, media presentations and activities designed to foster an understanding of, and commitment to, diversity and inclusion. The theme for this year’s conference is E Pluribus Unum? Immigration and Migration in the U.S. 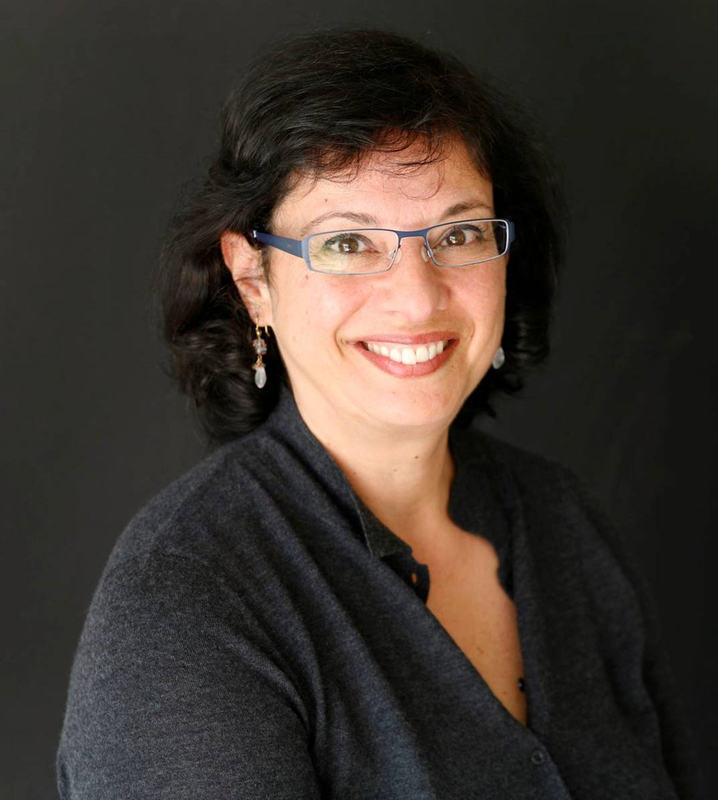 The conference will kick off at 5:30 p.m. on Thursday, Jan. 22, in the Student Union Apollo Room with an opportunity for networking and the opening keynote address by Pulitzer Prize-winning author Sonia Nazario. On Friday, Jan 23, the conference runs from 8:30 a.m. to 5 p.m. It includes a series of concurrent sessions from presenters from around Ohio, with a luncheon keynote by immigration attorney and MacArthur Foundation “genius” fellow Margaret Stock around 12:30 p.m.
“The Multicultural Millennium Conference aims to address contemporary issues of social justice and diversity, particularly how they affect education,” said Kimberly Barrett, vice president for multicultural affairs and community engagement at Wright State. To learn more about the Diversity in the Multicultural Millennium Conference, visit wright.edu/mm15 or contact the Office of Multicultural Affairs and Community Engagement at (937) 775-5240. Los Angeles Times reporter Sonia Nazario won a Pulitzer Prize for her story of a Honduran boy’s struggle to find his mother in the United States. Sonia Nazario has spent 20 years reporting and writing about social issues, most recently as a projects reporter for the Los Angeles Times. Her stories have tackled some of this country’s most intractable problems: hunger, drug addiction and immigration. She has won numerous national journalism and book awards. In 2003, her story of a Honduran boy’s struggle to find his mother in the United States, “Enrique’s Journey,” won more than a dozen awards, including the Pulitzer Prize for feature writing, the George Polk Award for International Reporting, the Grand Prize of the Robert F. Kennedy Journalism Award and the National Association of Hispanic Journalists Guillermo Martinez-Marquez Award for Overall Excellence. Expanded into a book, “Enrique’s Journey” became a national bestseller and won two book awards. It is now required reading for incoming students at dozens of colleges and high schools across the United States. In 1998, Nazario was a Pulitzer Prize finalist for a series on children of drug-addicted parents, and in 1994, she won a George Polk Award for Local Reporting for a series about hunger among schoolchildren in California. Nazario began her career at the Wall Street Journal, where she reported from four bureaus: New York, Atlanta, Miami and Los Angeles. In 1993, she joined the Los Angeles Times. She is currently at work on her second book. She serves on the advisory boards of the University of North Texas Mayborn Literary Nonfiction Writer’s Conference and Catch the Next, a nonprofit working to double the number of Latinos enrolling in college. She is also on the board of Kids in Need of Defense, a nonprofit organization that provides pro bono attorneys to unaccompanied immigrant children. She is a graduate of Williams College and has a master’s degree in Latin American studies from the University of California, Berkeley. In 2010, Nazario received an honorary doctorate from Mount St. Mary’s College. 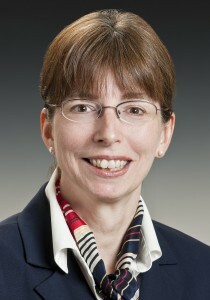 Margaret Stock, an attorney and a expert on immigration and national security laws, was named a MacArthur Foundation fellow in 2013. Margaret Stock is an attorney who focuses her practice on immigration and citizenship law. Stock is a nationally known expert on immigration and national security laws and has testified regularly before congressional committees on immigration, homeland security and military matters. A retired lieutenant colonel in the Military Police, U.S. Army Reserve, Stock has extensive experience with U.S. military issues. She has also worked as a professor at the United States Military Academy at West Point and has served as an adjunct instructor at the University of Alaska. Stock served as on the American Bar Association Commission on Immigration from 2008 to 2012. She has published numerous articles on military-related immigration issues and is well versed on “parole in place” for military family members and the Military Accessions Vital to the National Interest Program. Stock is the author of Immigration Law and the Military, which was published by the American Immigration Lawyers Association in 2012. In 2013, she was named a MacArthur Foundation fellow (“genius grant” recipient) for her work on the connection between immigration and national security.